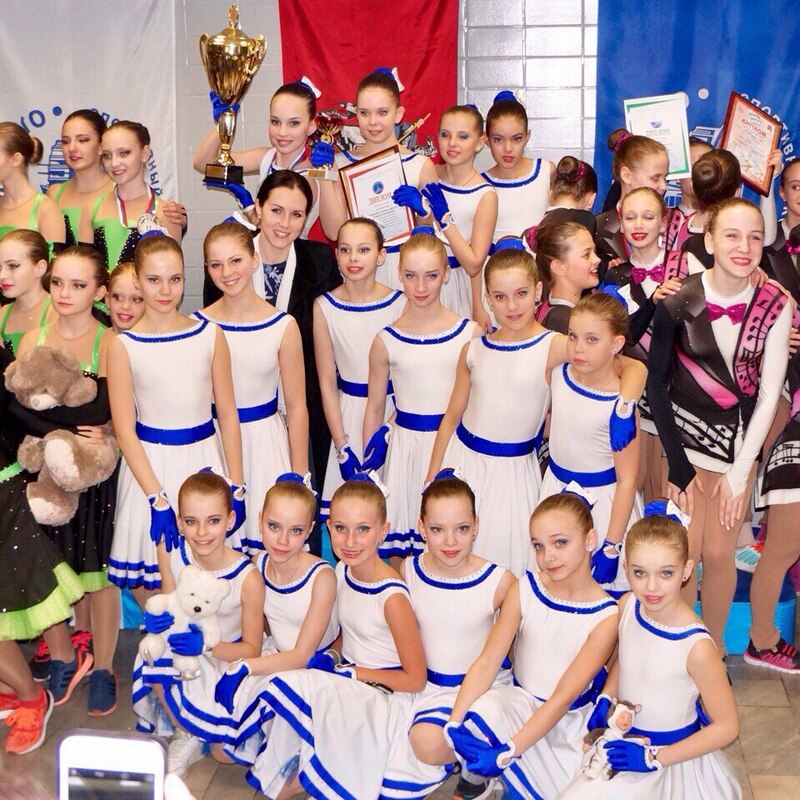 This weekend in Moscow was the last competition of the season for the Russian teams. It was the Final of Russian Cup and 29 teams from different cities took part in this competition. In the Senior category, only Dream Team from Samara showed the programs to the judges and the spectators. Their performance was quite clean with only one fall in the free program. They received a total of 149.12 points. At the Junior level, seven teams competed. Team Idel from Kazan won the gold with 151.92 points. Zhemchuzina from Toliatti took the silver medal and Iceberg from Cheliabinsk received the bronze title. 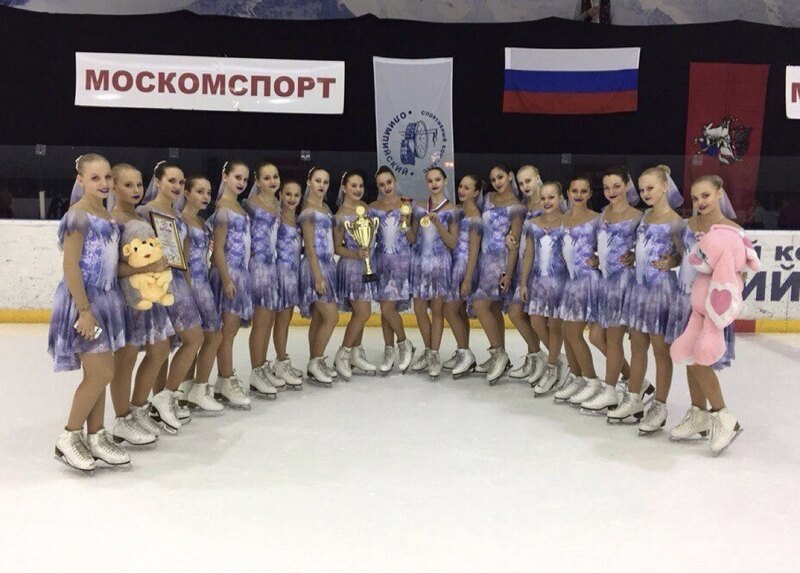 During the whole season, Sunrise-2 from Saint-Petersburg won all the competitions in the Advanced Novice category. This even didn’t become an exception. Their performance was powerful and clean. Sunrise-2 earned 64.72 points and came back home with the highest distinction. Kazanochka from Kazan took the second place and Mordovia from Saransk placed third. The Basic Novice division was the biggest categories with 12 teams engaged. Golden Prize from Saint-Petersburg took the first place. Olympiyskiy-Unitis earned the silver medal and Sozvezdie finished with the bronze. Both teams represented Moscow.